I just love this! Right now get this Fisher-Price Little People Nativity Set: Deluxe Christmas Story for only $24.99 (Retail $44.99)! Joseph, Mary and the baby Jesus share the stable with their animal friends in this Little People re-telling of the Christmas Story. Place the angel atop the stable to activate the light-up star and hear the holiday favorite "Away in a Manger" play. If you are shopping for jackets you will want to head over to 6pm for their Coats and Outerwear Black Friday Sale! Save big on name brands! Shipping is FREE on all orders! 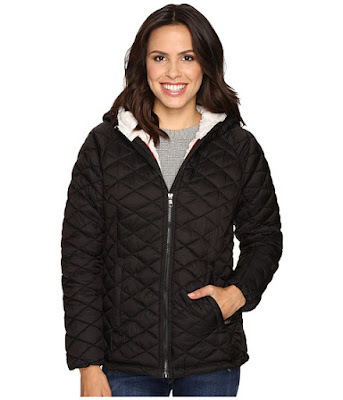 Keep it cozy and durable with the Glacier Shield Hooded Quilted Jacket with Faux Fur Lining. Nylon fabrication flaunts a quilted pattern thorough out. Cyber Monday savings are live now at Harry & David! Save up to 50% Off Select Gift Sets! 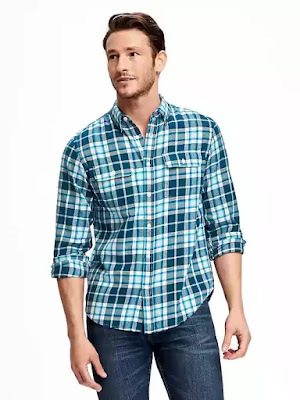 The Macy's Cyber Monday Online Sale is now live. It features discounts on apparel, jewelry, electronics, bedding, and appliances. 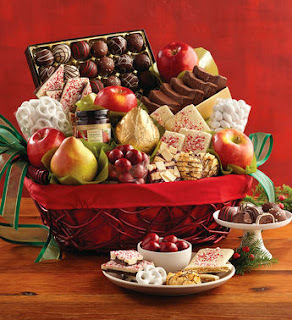 Plus, take an extra 10% to 20% off select marked items with coupon code "CYBER". Pad your order with a beauty item (they start at $4) to get free shipping; otherwise, shipping adds $9.95, or get free shipping with orders of $25 or more. *This Tools of the Trade 13pc Stainless Steel Cookware Set, originally $119.99 and on sale for $49.99, falls to $34.99. Better yet, send in this $10 Mail-In Rebate within 30 days of purchase to get $10 back, dropping your total cost for this set to $24.99! *Handbags reduced as low as $19.99. So cute! 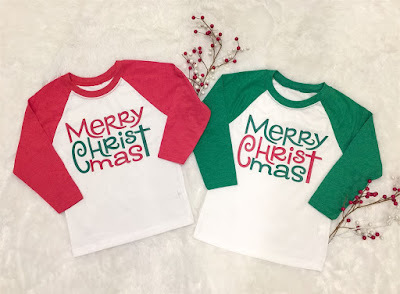 Hurry over because right now you can snag these adorable Kids Christmas Raglans for only $12.99 (Retail $24.99)! 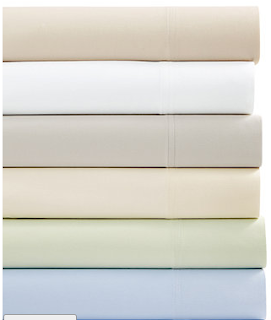 Fabric Content 60% combed ringspun cotton, 40% polyester jersey 4. 3 oz. 32 singles. Slightly heathered fabric laundered for reduced. All sizes are childrens unisex sizing. 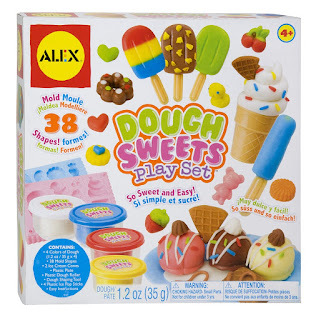 $2.65 for the first item and $0.99 for each additional item. US only. Estimated to ship by Sat, Dec 10. Loving this gift idea! 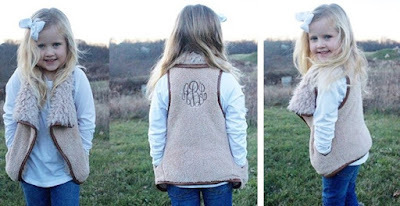 Right now get these Kids Monogrammed Vests | 2 Styles for only $27.99 (Retail $48.00)! Fall's most popular vest now for kids and monogrammed!!! Our faux fur vest is adorable! $4.99 for the first item and $1.99 for each additional item. US only. Estimated to ship by Tue, Dec 13. Need sports gear? Hurry over because right now save 25% on all orders at Fanatics.com with code TAKE25. Sale includes Nike and Under Armour! I am loving all the Seattle Seahawks gear! It's LIVE! 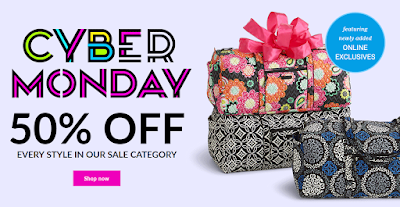 Cyber Monday at Vera Bradley / 50% Off ENTIRE Sale Category and feature online exclusives - PLUS Free Shipping! Merry Christmas to me! 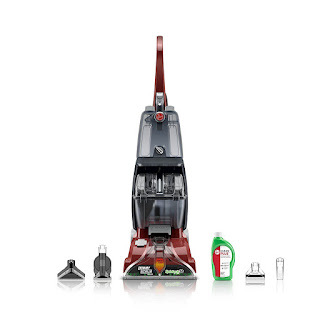 I just grabbed this BEST SELLER Hoover FH50150 Carpet Basics Power Scrub Deluxe Carpet Cleaner ONLY $80 (Retail $219.99) because mine I've had for over 15 years needs an upgrade! If you are needing a small slow cooker here is a steal! 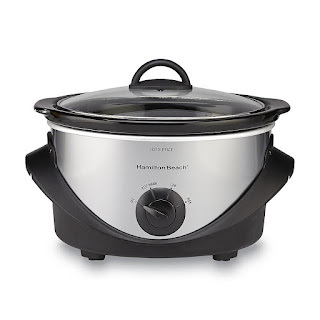 Right now get this Hamilton Beach Brands Inc. 4-Quart Black/Stainless Steel Oval Slow Cooker for only $8.99 (Retail $32.99) from Sears when you use code CYBER at checkout! Choose Free in-store pick to save on shipping. I have this crock pot and use it all the time! This purchase is Shop Your Way Rewards Eligible. Target is offering an Extra 15% Off Sitewide! 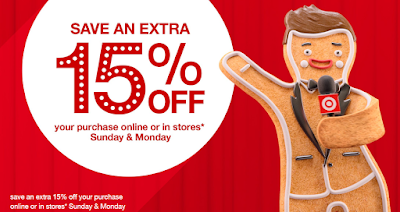 Don't forget you'll also score an additional 5% off and Free Shipping with your Target REDCard! 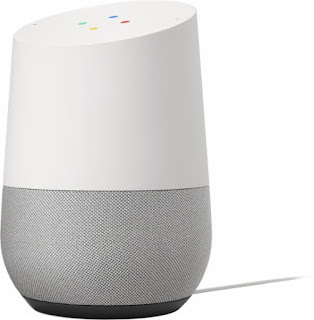 Best Buy offers the Google Home Voice-Controlled Speaker for $99. Checkout with Visa Checkout to cut the price to $74.25. With free shipping, that's an all-time low! The Home is a small speaker that features far-field microphones for fielding questions, playing music, and controlling your home automation gadgets. It features compatibility with both Google Play and Google Cast. Just Play Barbie Blonde Doll, 28"
-Extra 20% off Fine, silver and fashion jewelry with code JEWELRY20. Select styles. 11/27-12/10. -10% off Watches with code WATCHES10. Select styles. $299.99 B-Agile 4/B-Safe 35 Travel System. Reg $449.99. $169.99 Marathon G4.1 Convertible Car Seat in Jet Set. Reg $232.